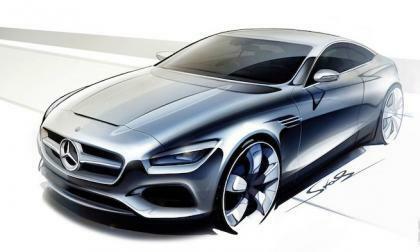 Mercedes-Benz will unveil the 2015 S-Class Coupe in concept form at the 2013 Frankfurt Auto Show in a few days. 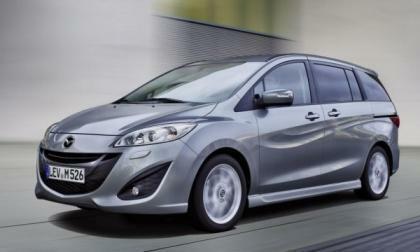 The all-new 2013 Mazda5 minivan has been chosen as a top vehicle by one of the most respected travel organizations in the nation. Find out why. 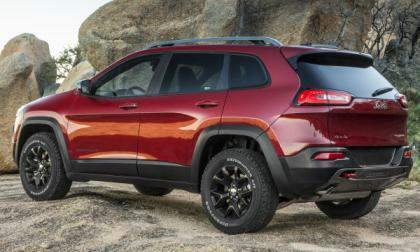 The EPA website FuelEconomy.gov has published the first official fuel economy figures for the 2014 Jeep Cherokee and with numbers of 31mpg on the highway, the striking new Jeep is towards the top of the segment in terms of both power and fuel economy. 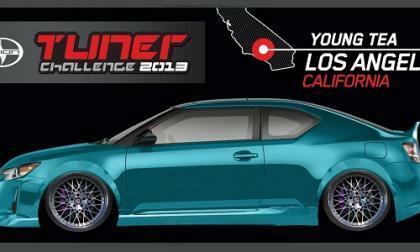 The annual Scion Tuner Challenge is on. 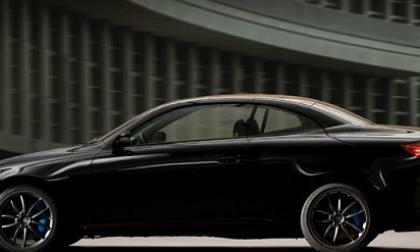 Three cool designs will vie for the top prize at SEMA. 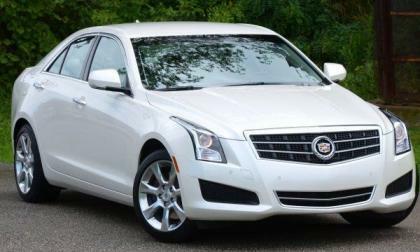 For decades, the Cadillac brand has been marketed as an elite brand for elite people but the luxury moniker’s new advertising firm is taking the marketing campaign in a completely different direction with the upcoming “Work Hard, Be Lucky” theme that is set to hit the airwaves over the next few weeks with a full scale launch in November. Audi is building excellent clean diesel vehicles and the argument for considering such vehicles keeps growing stronger – here are five reasons they make even more sense. 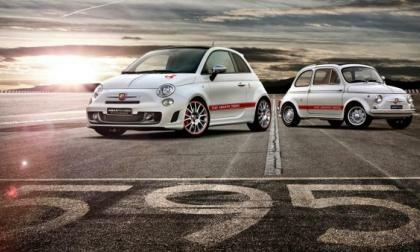 Fiat’s high performance Abarth division is preparing to celebrate its 50th anniversary and to do so, the Italian automaker will offer up a special higher performance edition of the Abarth 595 that is improved over the standard 595 in every way – but like the Abarth 595 American buyers shouldn’t expect to be seeing these at their local Fiat dealership. 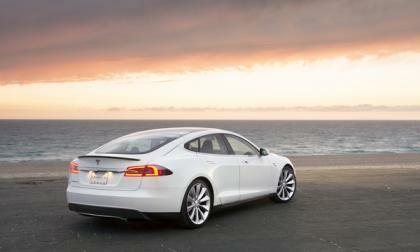 To demonstrate that the Tesla Model S is the first electric car that can credibly take a road trip, Elon Musk is planning to take a family road trip (five sons) in a Model S from Los Angeles to New York City. 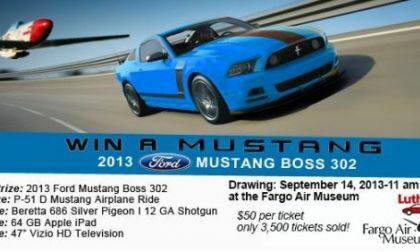 If you have been hoping that someone would give you a 2013 Ford Mustang Boss 302 for as little as $50, you are in luck as the Fargo Air Museum in North Dakota is currently running a contest and the first prize just so happens to be that Boss 302. 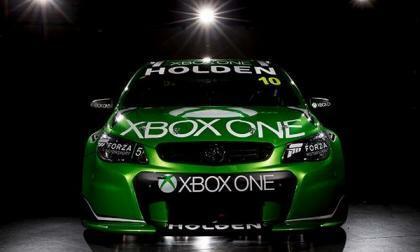 The folks from Microsoft have announced a new sponsorship program with a team in the Australian V8 Supercar series for Xbox One and Forza Motorsport 5 that will put the colors of the upcoming gaming console and driving simulator in front of racing fans – while jointly announcing that the famous Australian race course Bathurst will appear in Forza 5. 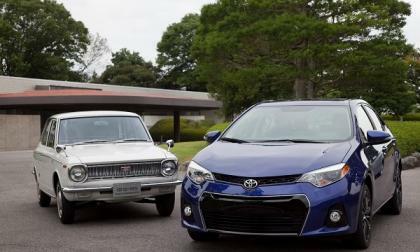 The Corolla is the world's best-selling nameplate. However, it has arrive at that spot in an odd way. 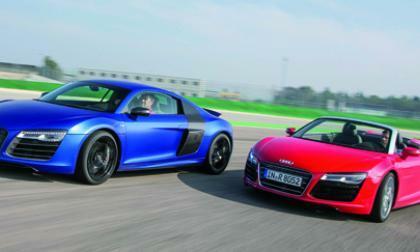 Its buyers tend to come from the oldest and at the same time youngest groups of new car buyers. How does Toyota market the car given that reality? Toyota and Lexus will recall a quarter million vehicles. 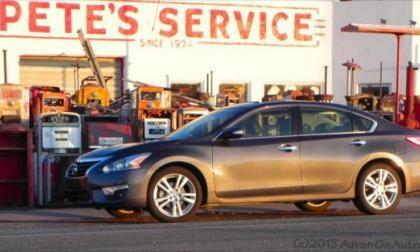 Read on to see why, and if your car made the list. 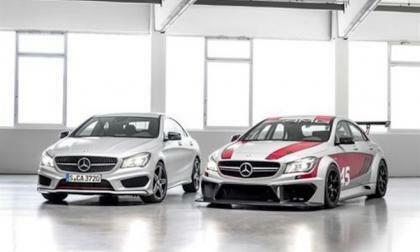 When Mercedes unveils the new 2015 CLA 45 AMG Racing Series concept car at the Frankfurt Auto Show, it provides a preview of another customer sport racing car from Mercedes-AMG. 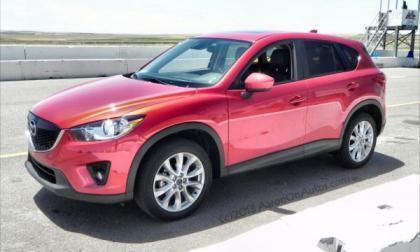 Mazda North America sold over 28,000 vehicles in August, making this its best August of the past ten years. 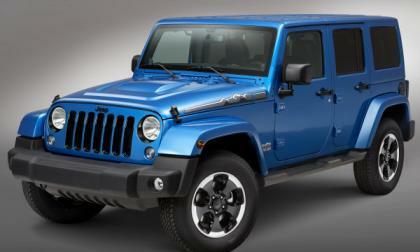 Both year-on-year and year-to-date sales are up, showing that the company is making inroads into the American market. Nissan sold over 120,000 cars in August, setting a new record, most of them core models, though Infiniti also saw a nice uptick, proving that Nissan's aggressive growth and manufacturing increase plans are justified. Like almost all manufacturers Toyota's sales are strong. However, looking deep we can see that some models are doing amazingly well, and some others are actually behind last year. We break it down. 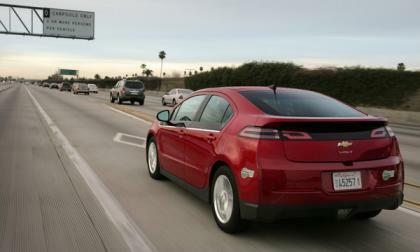 Widely recognized as a sought-after perk, HOV access for solo drivers could drive electrified vehicle adoption as it did for hybrid vehicles a decade ago. 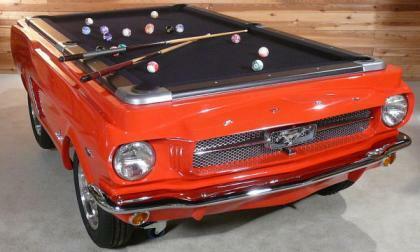 Ford Motor Company has announced that those enthusiasts who want to have the ultimate expression of Mustang fan-hood can now purchase a near life-sized 1965 Ford Mustang pool table that brings all of the beauty of the original American pony car right into their game room. 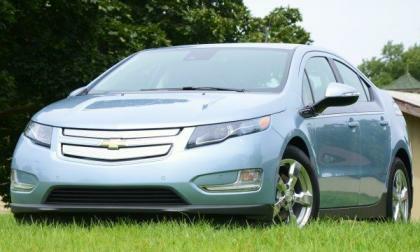 The Nissan Leaf posted its best sales month ever in August 2013 but due to the fact that the Chevrolet Volt also posted its best sales month ever – the extended range electric Chevy handed a sound beating to the all electric Nissan. 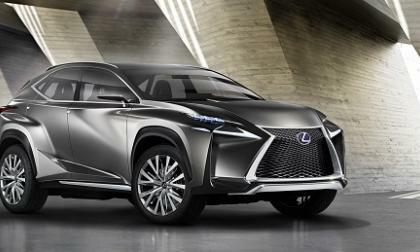 The new Lexus LF-NX concept will be slotted in under the RX 350 in the Lexus sport utility line-up. 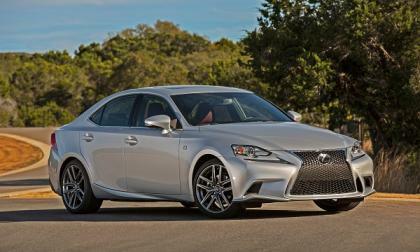 Based on the concept's aggressive design it is clear that Lexus is tired of being called boring. 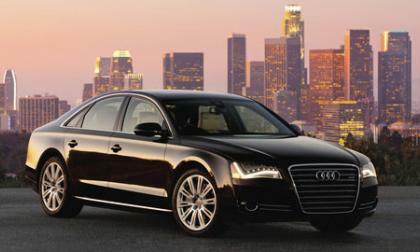 In eight short months, Audi has sold more cars in the USA during 2013 than the entire year of 2010; with a 21.5 percent jump this August alone, year over year. 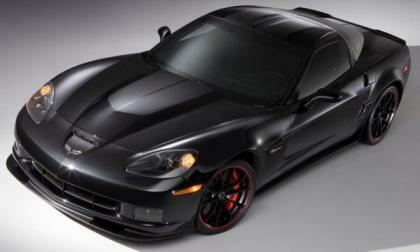 A Smaller Twin Turbo V8 Could Power the C7 Corvette Stingray Z06 - or Z07? Rumors have surfaced that General Motors is working on a new higher performance of the 2014 Chevrolet Corvette Stingray that will be powered by a smaller displacement twin turbocharged V8 and because it will follow the basic engineering direction of the C6 Z06 but with a new smaller engine – this new super Corvette could be called the Z07. Read more about A Smaller Twin Turbo V8 Could Power the C7 Corvette Stingray Z06 - or Z07? The Chrysler Group has announced the first of their Frankfurt Motor Show debuts with the new Jeep Wrangler Polar – a special edition package for the European market that is designed to commemorate the coldest place on Earth. 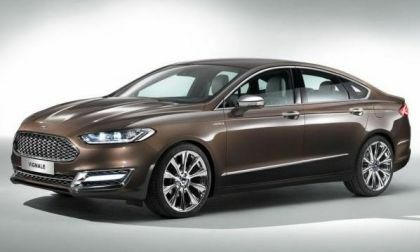 Ford Motor Company has announced that to offer European customers a more premium ownership experience, they are rolling out the new Vignale sub-brand – bringing a more luxurious feel to models currently offered overseas and beginning with the Ford Mondeo. 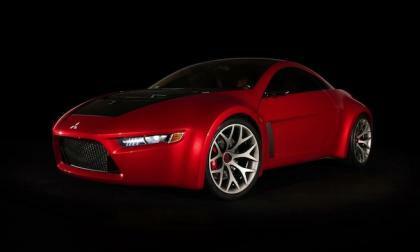 The new 2016 Mitsubishi Lancer Evolution XI is coming, but don’t expect it to be anything like the tenth-generation model. 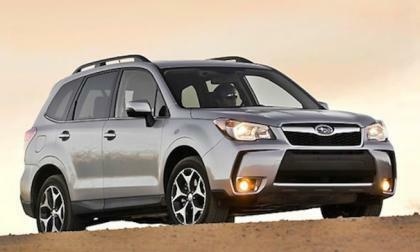 The all-new 2014 Subaru Forester is outselling the 2014 Toyota RAV4 and Honda CR-V and Subaru is having problems keeping up with the demand. 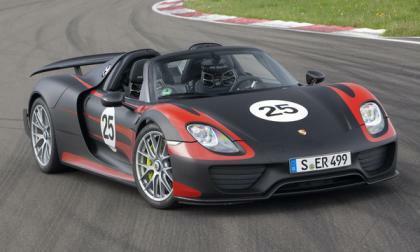 Porsche's newest plug-in hybrid, the 918 Spyder, which will debut at the International Motor Show (IAA) in Frankfurt, is a no-compromise supercar with the fuel efficiency of a compact car. 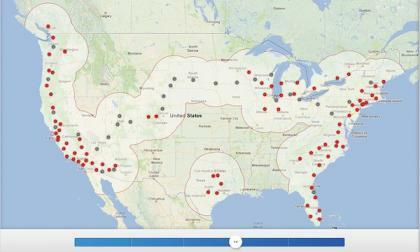 Will Audi be the next big player in car sharing? Audi may well be the next big player in the car sharing game if the document the DC Auto Geek found online is genuine, referring to a service labeled Audi Access. 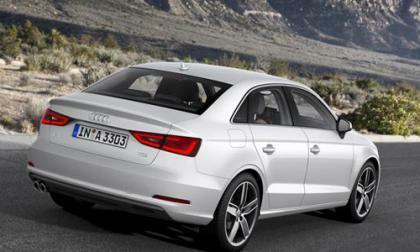 Read more about Will Audi be the next big player in car sharing? Lexus' 7th annual Eco Challenge is about to get underway. 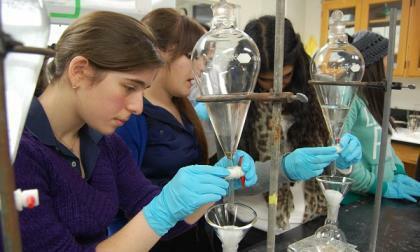 Students, teachers, and schools can earn up to $30,000 in prizes per winner. Tesla Motors stock has risen over 400% in the last six months, and by market capitalization the company is rivaling the smaller automakers, which raises the question: Why?